Perfect for Christmas, birthdays and anniversaries, our gift vouchers are a great gift option for your friends and loved ones. 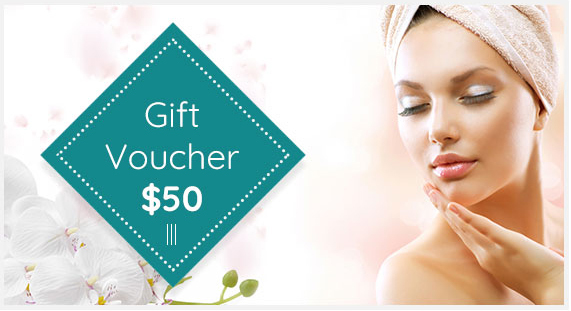 Spoil mum for Mother’s Day or treat your significant other for Valentine’s day. Whatever the occasion, our gift vouchers are the perfect way to spoil that someone special. With their voucher they can indulge in a range of spa services and beauty treatments with a qualified beauty therapist, including hair removal, facial treatments and massages. 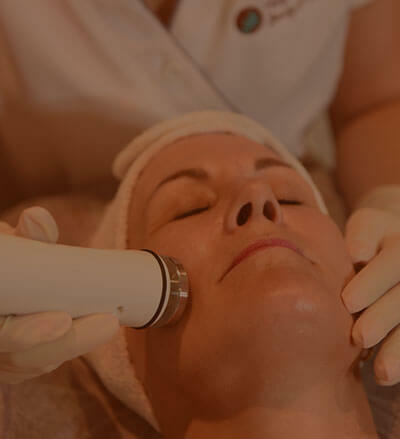 For more information about our services, give us a call, or visit our Gold Coast medispa.